Thinking about going on a road trip? 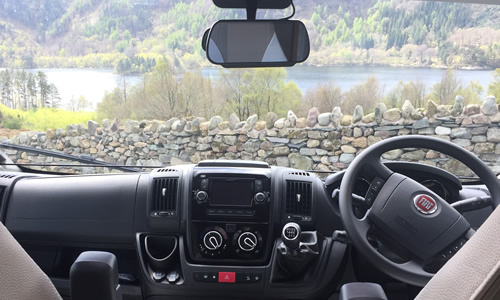 What better way to see and explore our beautiful countryside than in a luxury motorhome….you’ll have the freedom to travel around, whilst carrying everything you need with you. 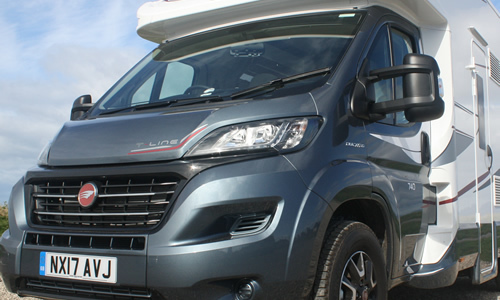 Lakes Motorhome Hire is a small family-run business based in Cockermouth, Cumbria, on the north-western edge of the picturesque Lake District National Park and an hour’s drive from Scotland and Northumberland. 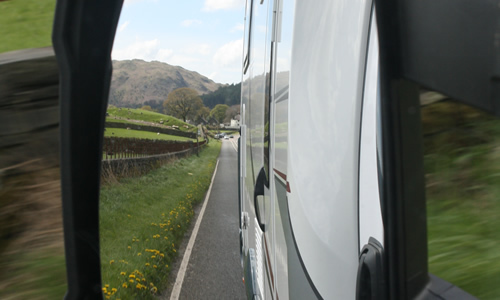 Explore the lakes and mountains of Cumbria, or travel further afield at your leisure, whilst travelling in comfort and luxury in our 4 berth motorhome. We offer for hire a 2017 model motorhome, that is fully equipped to ensure your trip is hassle-free; all you need to bring is your luggage and your sense of adventure. Slightly larger than a campervan, our motorhome provides two double beds, lounge, kitchen, bathroom and garage, yet is still less than 3.5 tonnes.